Chrizzlix is a German producer, DJ and founder of Hamburg based Sun Department Records. His notorious DJ and live sets cannot be pigeonholed and always deliver sonic diversity. 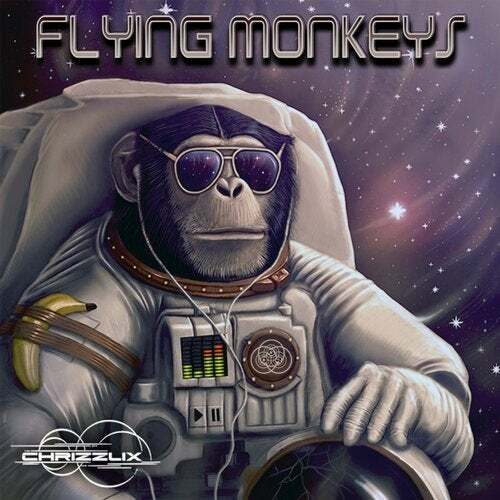 The Flying Monkeys EP comes at you in a big progressive style without losing touch with its psytrance roots, combining the ecstatic drive of full on with unforgettable epic moments. Those monkeys are flying to another dimension!